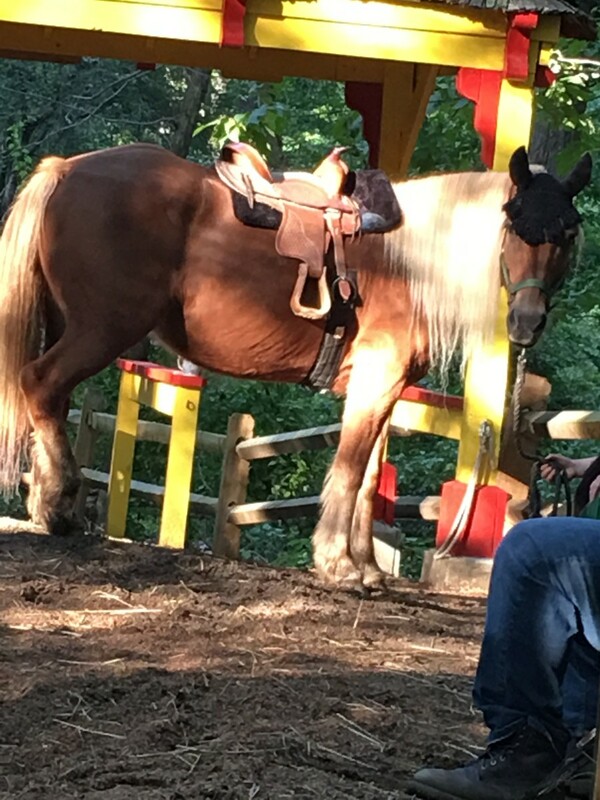 So, You Have Your Horse . . .
...and you have land. You want to keep your horse at home. It's cheaper than boarding and your horse will be right there all the time. You can ride or play with it whenever you want. However, before taking this step, it's important to think. Is your property suitable for a horse? If so, is your property ready for a horse? You might need to do quite a lot of work in order to make it suitable. 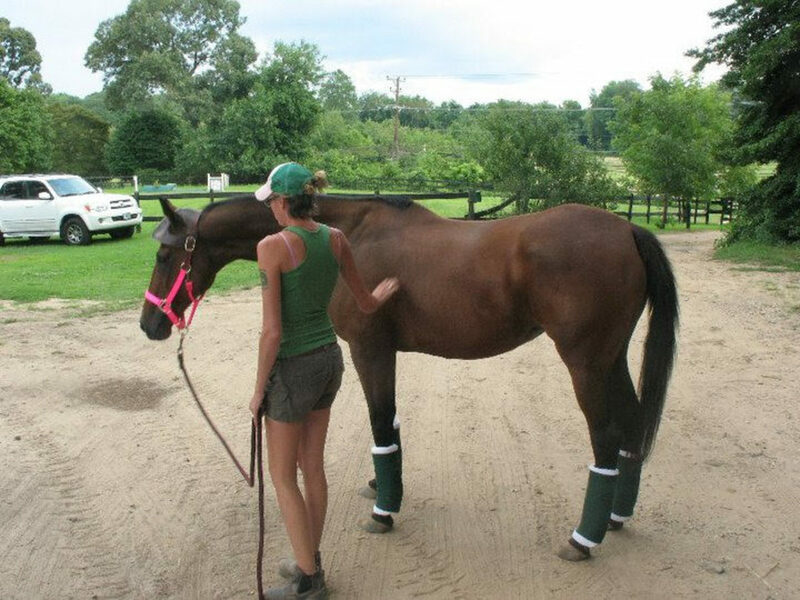 Here are some tips on what you do and do not need to do before bringing your horse home. The common wisdom is that horses require one acre of grazing per head. However, this does not take into account various mitigating factors. For example, in some parts of Texas, the recommendation is five acres. 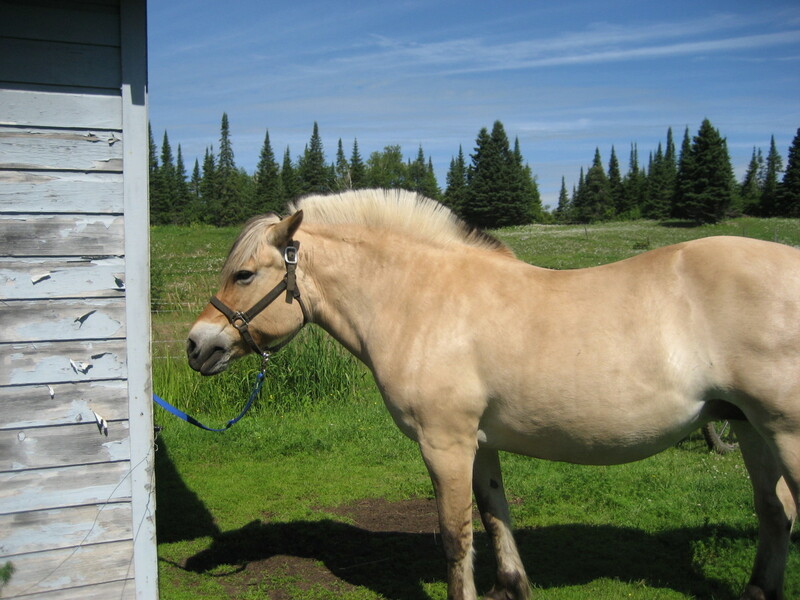 If your horse is a small pony, then it might be quite happy on half an acre and people do keep minis perfectly happily in larger yards. Many people keep horses with no turnout at all, but this is not recommended unless it really is the only option. Horses do not do well with standing around all day and night either physically or psychologically. Unless you really are in one of those situations where all the available boarding barns don't offer turnout, then don't bring your horse home unless you have at least some room to turn it out. This is the bare minimum work needed. First of all, your turnout area needs to be fenced. Furthermore, it needs to be fenced appropriately for horses (who are not cattle, sheep or anything else). Barbed wire is designed to stop cattle. 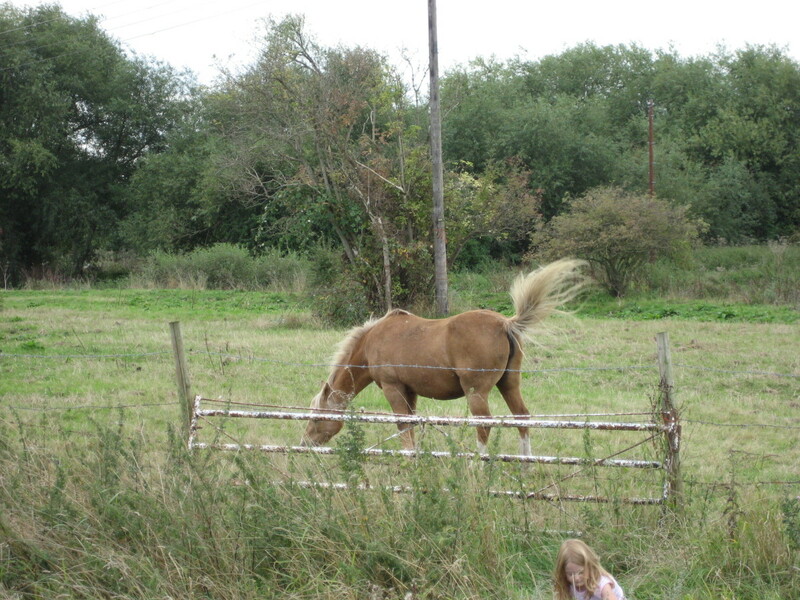 With horses, there is a risk that the animal will startle, run into the fence, panic and rip itself up on the barbs. Horses should never be kept in barbed wire fencing. Sheep mesh or stock mesh is also unsuitable for horses. The squares are the perfect size for a horse to put a hoof through and not be able to get it back out. The very best fencing for horses is wooden post and rail fencing. However, this is very expensive, and don't worry if it's beyond your budget. The second best is hot tape. Hot tape is more visible than wire fencing, so horses are less likely to blunder into it when they get excited. It can also easily be moved if you need to restrict grazing because your horse is fat or fence off a hazard that you can't get rid of straight away. The metal posts must have T post caps placed on them. These can be bought from most farm supply companies and are cheap...and a lot cheaper than a vet bill if a horse manages to stab itself with a t-post. You will also need to hang a gate of some kind. A tubular livestock gate is the best kind. Get one meant for horses, not one that is filled with stock mesh. For security purposes, it's advisable to padlock gates when horses are turned out. Buy two padlocks, use the key kind not the combination kind, and use one of them to secure the hinge end of the gate. This will prevent theft and discourage people from wandering in with your horses and possibly getting kicked. Next, walk the turnout area carefully and remove anything that might be a hazard. Remove barbed wire, old bricks, stones, etc. Contact your local extension service or farmers' service and ask for a guide to weeds toxic to horses that should also be removed. If there are holes or dips, you may want to fence them off until you can arrange to fill them properly. A hole in the pasture is not just a tripping hazard for the horse but also for you. 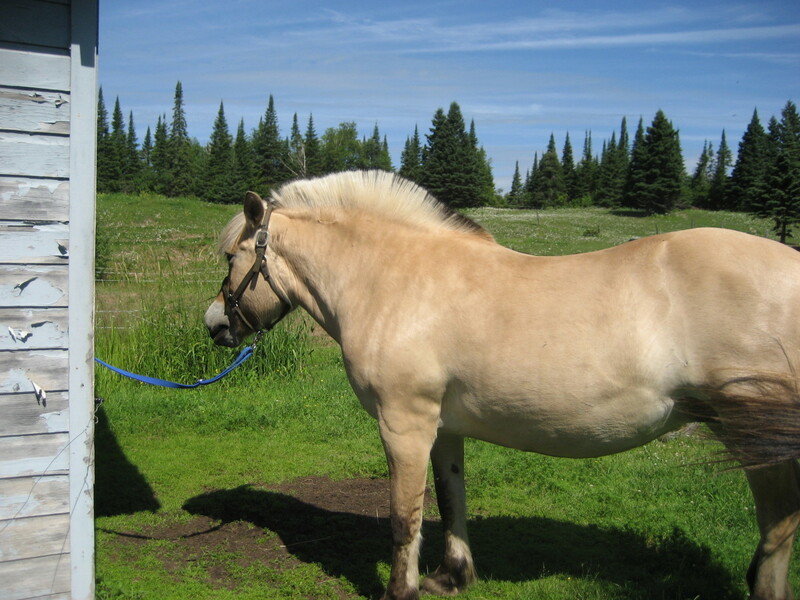 Is there enough grass in your pasture for a horse? If not, then you need to do something about it before the horse arrives. For horse pasture, it is best to plant a quality grass/legume mix. Make sure to inform the person selling the seed that it is for horses so they can advise you on a suitable mix...the plant mix preferred by cattle is quite different. Obviously, your grass may be fine, but if it is not, then replant the pasture and let it mature before bringing your horse home. Horses appreciate shelter in their pasture. A run-in shed is the easiest way to provide it. For the casual horse owner with one horse, the right run-in shed is all the shelter you need. Buy or build one with an attached tack room and you are all set. But wait, don't horses need stalls? Truth is, many horses lead perfectly happy and healthy lives and are never stalled. In fact, if you are on a budget, the very best thing to do is construct a run-in shed with a panel that can be placed across the entrance, allowing it to serve as a stall when needed. You can also build a stall at one end of the run-in shed. You don't need a fancy barn for one or two horses. By attaching your tack room to the run-in, you don't have to carry saddles and gear around (unless you're taking saddle blankets in to launder them). Horses drink 8 to 10 gallons of water a day. That water needs to be supplied to your horse free choice. You will need a stock tank designed for horses. The cheapest option is to place it the house end of the pasture so that you can simply run a garden hose to it. You can use buckets, but that is a lot more work than using a proper tank that you will probably only have to refill once or twice a day as opposed to three or four times. If you get cold winters, buy a child's plastic ball and put it in the stock tank. It will prevent the tank from completely freezing over and is a lot cheaper than a heated or insulated tank or expensive de-icing equipment. Do not use old metal bath tubs as stock tanks (Yes, I have seen this done). They have sharp edges and rust gets into the horse's drinking water. Although many barns have hay storage in a loft or even use a spare stall, this is not ideal. Hay is actually dangerous. The dust it produces is highly flammable and the slightest spark can set it off. Therefore, hay is best stored in a separate, open-sided building well away from both your 'barn' and your home. As a cheaper alternative, you can buy a hay tarp, which is basically a tent you store your hay in. 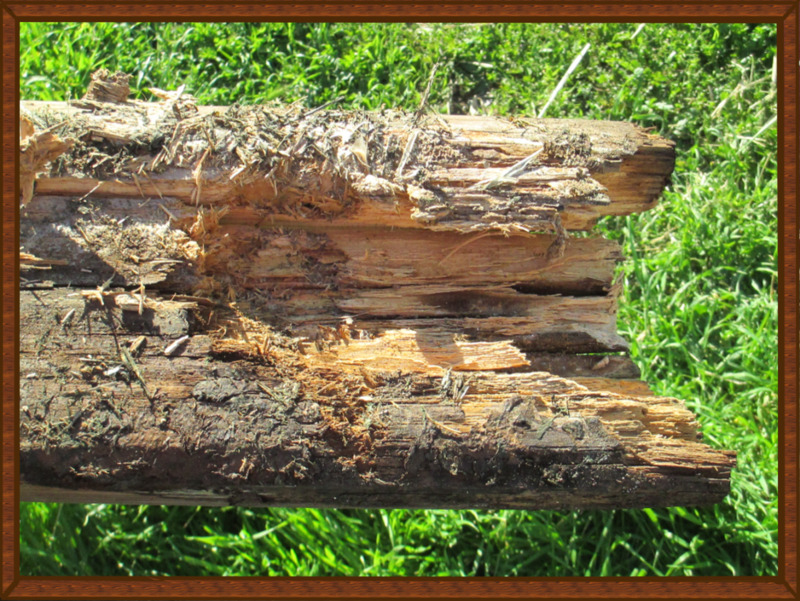 Hay that is left out in the open will go moldy and make your horse sick - it needs to be protected from the elements. If you feed grain, then that can be stored in the tack room, or you can build a feed room next to the hay barn. Grain should be stored in metal bins with lids that are kept closed at all times to keep out rodents. It should not just be left in the bags. Grain bins should also be emptied and cleaned every few weeks. Unless you have two horses, then your live at home horse is going to be alone. Some horses handle solitude cheerfully for years, but horses are gregarious animals who benefit from company. 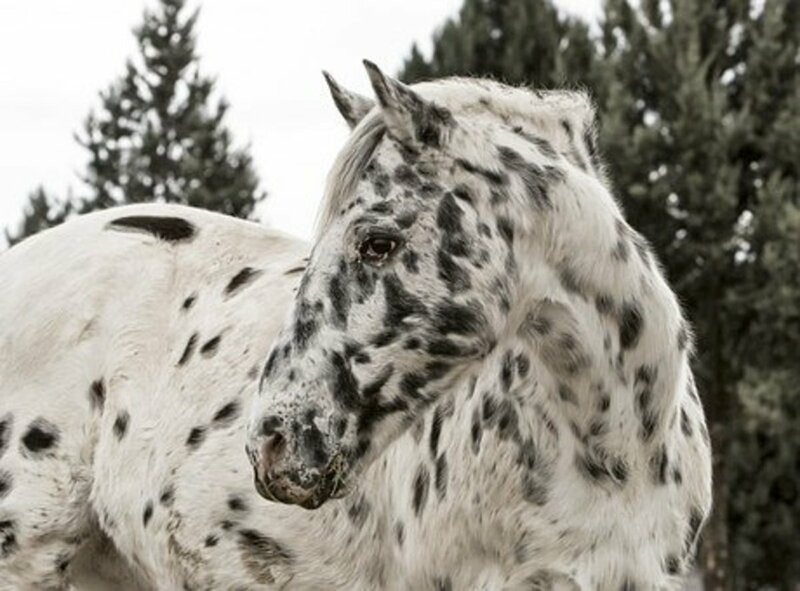 Likely, a second horse is not an option, although if it is, consider talking to a local rescue about taking in a horse that is reasonably healthy but not adoptable due to a permanent injury. Another option is to get a miniature horse or miniature donkey - a cute addition that can be fun to play with. One of the best options, however, for company for a solo horse is a goat. Goats are surprisingly affectionate (although be careful what breed you get - it is often better to get one that has been de-horned) and also eat weeds and plants horses will not touch. Goats have long been used in parts of Europe as a method for keeping smaller pastures from becoming 'horse sick' - a situation in which the plants the horse does not like run riot and there ends up nothing for it to eat. Mowing regularly can also solve this problem. If you do get a goat, make sure it is a nanny or a wether (the goat equivalent of a gelding) - billies should only be kept by breeders. Reluctantly. At arm's length. Holding your nose. (Trust me on this one). It's not that hard to make your property horse ready and horse safe, but it definitely should be done before you bring a horse home. Bear in mind, too, before you do so - consider where you are going to ride. 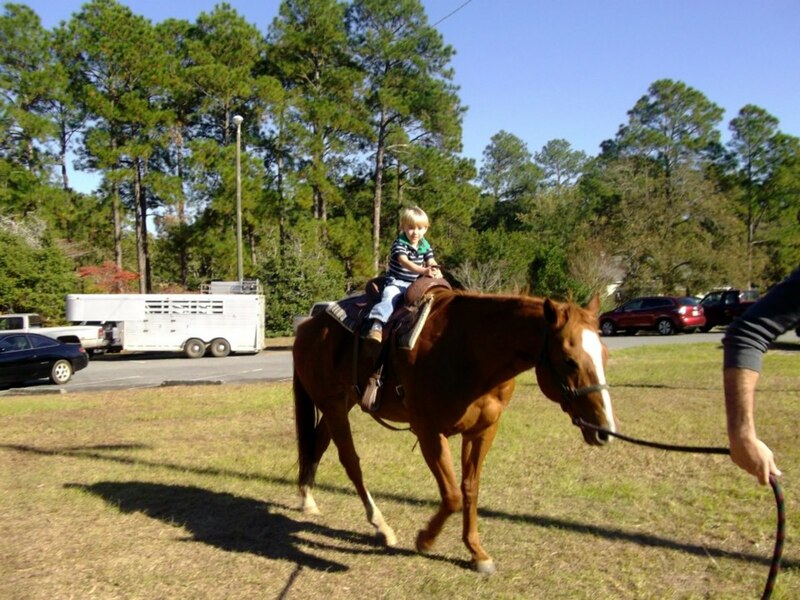 The freedom of keeping your horse at home may be outweighed by the lack of facilities. If you do decide to, though, good luck...and ride safely. i have 2 horses that i have co ownership of and i wanted to get my own but the stable my other 2 are at is to expensive what do i do? I don't know much about horses, but goats I do. Keeping a goat with your horse sounds like an excellent idea for all the reasons you outline. However, keeping it in the field is another story. Goats require the most serious of fencing. They are escape experts!